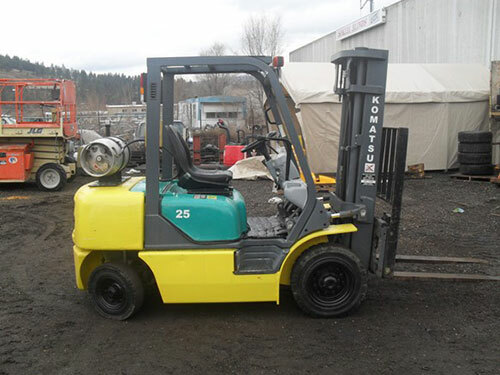 Valley Lift Truck carries a large fleet of quality used forklifts with many different makes and models available. If we don't have what you need we will find it for you. All units are completely inspected and serviced before delivery and warranties are standard on most units. We also offer extended warranties when required and stand behind all products we sell. Please call us at any of our locations or email us at sales@valleylift.ca. © 2009-2019 Valley Lift Truck Services Ltd.